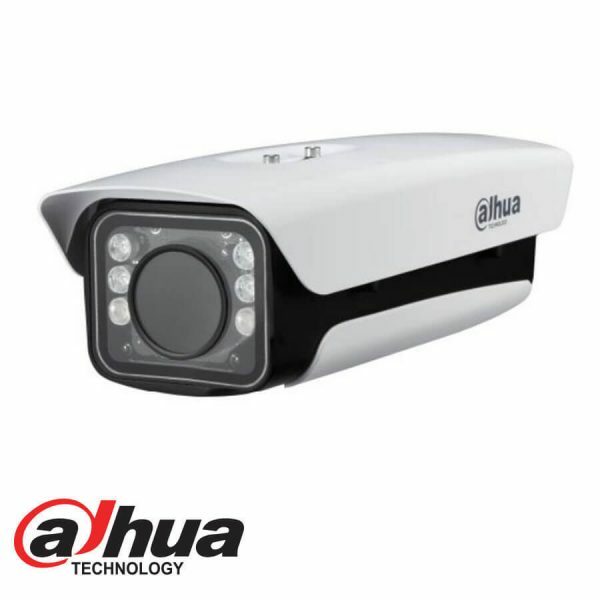 Featuring a True Day/Night, 2-megapixel resolution LPR camera in low-speed environment, such as parking, access control and urban street. 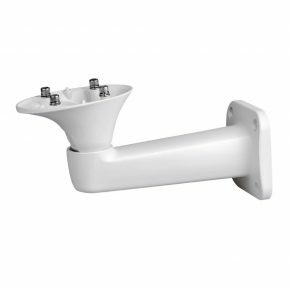 It supports video detection and recognizes the plate in low speed less than 60KMH with embedded LPR algorithm. Whitelist database inside the camera. This means the ANPR can control the barrier opening. 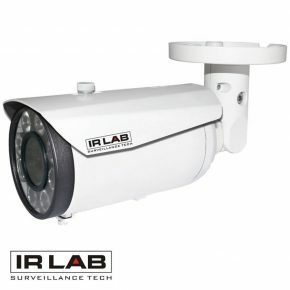 This model provides an all-in-one solution for capturing long distance license plate with long focus lens and strong IR lighting in outdoor applications. True WDR for the environment with direct sunlight or glare, even headlight on when the vehicle approach. 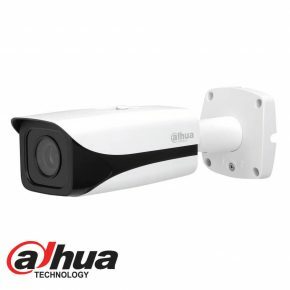 With built-in intelligent video analytics, the camera has the ability to detect and recognize moving vehicle’s plate number in low speed less than 60kmh. No matter for the approaching or departure vehicle, access ANPR camera will take a snapshot for plate cutout, vehicle overview picture and also record the surveillance video. Embedded with whitelist inside the camera, control the barrier opened by the camera relay out if the plate number recognized is in the whitelist. Support to import batch list as much as 10000 records.